477-906 Dr. Jeannette Graf, M.D. You're multitasking all day, so shouldn't your beauty regimen do the same as you sleep? 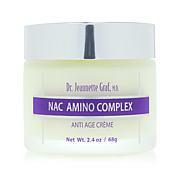 This peptide-rich cream moisturizes your skin throughout the night, helping your complexion look and feel refreshed while minimizing the appearance of fine lines. It looks like it's going to be a gorgeous day. Ingredients: Aqua (Deionized Water), Squalane, Glycerin, Butyrospermum Parkii (Shea) Butter, Dimethicone, Glyceryl Stearate, PEG 100 Stearate, Butylene Glycol, Sodium Hyaluronate, Acetyl Hexapeptide-8, Copper Tripeptide-1, Palmitoyl Pentapeptide 4, Palmitoyl Tetrapeptide 7, Palmitoyl Tripeptide, Palmitoyl Oligopeptide, Pseudoalteromonas Ferment Extract, Stearyl Alcohol, Stearyl Alcohol, Cetyl Alcohol, Phenoxyethanol, Chamomilla Recutita (Matricaria) Flower Extract, Passiflora Incarnata (Passion Flower) Extract, Potassium Sorbate, Acrylates/C10-30 Alkyl Acrylate Crosspolymer, Butylated Hydroxytoluene, Titanium Dioxide, Benzyl Alcohol, Parfum (Fragrance),Tetrasodium EDTA, Caramel, Triethanolamine. 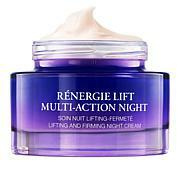 I've been a long time Shiseido and Estee Lauder customer -- but no more. 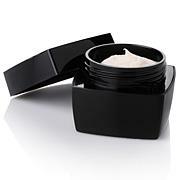 I completely love this night cream because it calms my skin (I'm prone to redness and super sensitive), plumps up the skin, and has ingredients to repair our skin from sun damage and pollution. You cannot beat this price in comparison to department store brands. This cream is really good. I look forward every night to using it. And it pairs very well with Lancome Advanced Genifique. 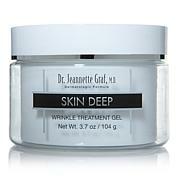 Eat well, exercise, drink plenty of water, and use Dr. Graf skin care -- and we can age graceful. 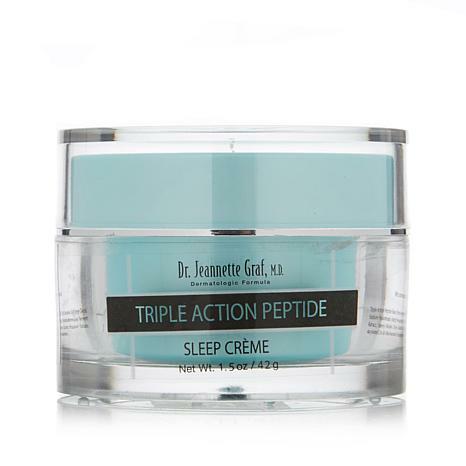 I look forward to trying the Triple Action Peptide cream day cream. Very greasy, too soon to tell if it works. When I wash my face in the morning, I can feel this product washing off. Doesn't absorb into skin! I would not buy again. Please use a very small amount of this and even then it was greasy on my face. I had to remove quite a bit of it off before going to bed so that I wouldn't leave oily on my pillow. May be fine for others, but for me it's too oily.